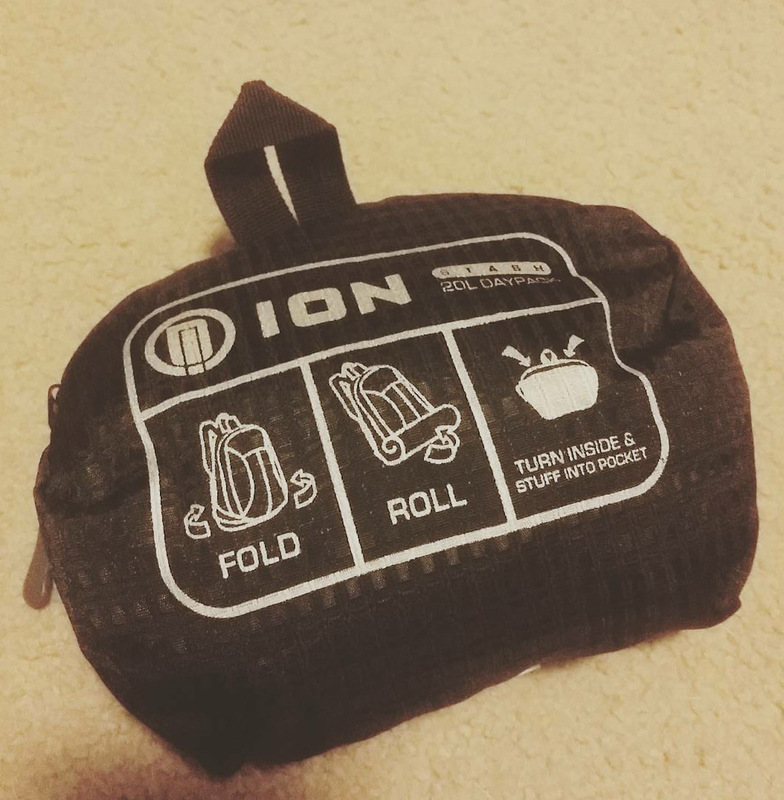 The Ion Stash Bag is a great travel companion and a good investment for your carry on kit. 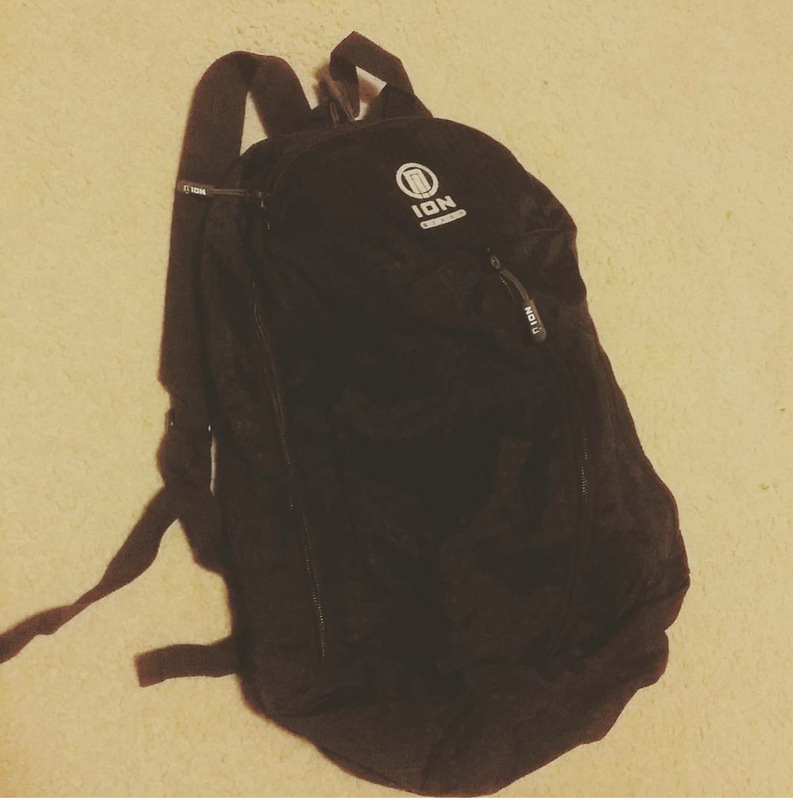 The bag is a 3 pocket fold out, compact, day bag that can be stored down to a small size – even squeezed into a shoe out of the way in your carry on. bag slashing). While it may seem counterintuitive to pack another bag in your carry on it is a very functional addition and allows for greater flexibility when traveling. Some airlines allow multiple carry on bags and, in our experience, if they are both backpacks/hand luggage in appearance they rarely get weighed for additional charges. The only complaint we have is that the the very same bag with different branding is available at half the price (at Big W, in Australia). Caribee bags make great stuff and their version appears to be exactly the same as the Ion Stash, one is possibly a licensed copy of the other. Bare in mind, the shoulder straps on the Stash do not have padding so it is really designed for lighter duty tasks/less frequent use.